Take care of your cuticles this January with Red Carpet Manicure treatments. Perfectly nourished cuticles enhance the look of your manicure, and healthy cuticles mean healthy nails! 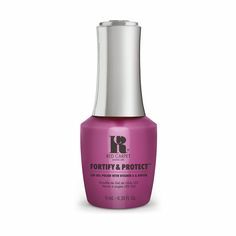 Here are our top two products for increasing your cuticle appearance and health. Start with our Cute-Icles Friend, a maximum strength cuticle softener for superior effectiveness and results. Cute-Icles Friend is a gel formula cuticle softener, apply to clean dry nails and massage in to cuticles before gently pushing back with a cuticle pusher or orange stick. Increase cuticle hydration with Hyper Hydrator, a Super hydrating cuticle moisturiser with a cherry scent. 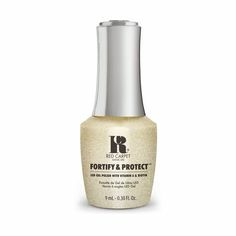 Our extensive blend of oils and natural ingredients create an antioxidant cocktail that hydrates and cares for damaged cuticles. Apply morning and evening for maximum results. Discover the whole treatments range online now.